Home / Preg-U / Education / Birth Prep / Your questions / Will You Recognize the Signs of Labor? Previous: Labor At Night? Turn Off the Lights. Next: Geriatric Pregnancy – Why the Name Calling? Will you recognize the early signs of labor? In collaboration with Lamaze Childbirth Educators, our Tip Sheet, Recognizing the Signs of Labor breaks down the clues for every stage: signs that your body is preparing for labor, signs that labor will start soon, signs that labor has started and those for when baby is on the way! Get A printable copy of the lamaze Tip Sheet: Recognizing The Signs of LaboR. Signs that your body is preparing for labor. Feeling that the baby has dropped lower. Belly tightening that comes and goes. Signs that your labor may start within a few days. Frequent contractions that come and go. Contractions that are growing longer, stronger, and closer together. Contractions that don’t go away even if you move, change positions or take a shower. You may find it difficult to walk and talk during contractions. Cervical change – Progressive opening and thinning of the cervix (can be through a pelvic exam with your healthcare provider). Your water breaks – it may be a trickle or a gush. You can no longer walk and talk during contractions. 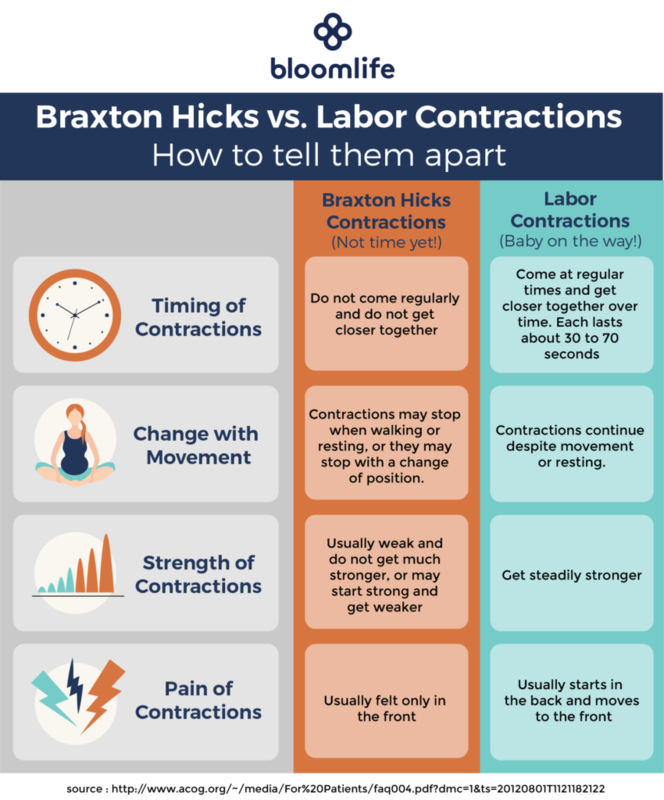 Contractions are regular and 20 minutes or less apart. Every person’s situation is unique to them. Ask your care provider for specific instructions and a phone number to call. When timing contractions shows that they are about four minutes apart, lasting for about a minute, and this has been going on for about an hour. If you have any concerns about yourself or baby. Decreased movement of the baby. Bright red bleeding like a period (light mucousy spotting is a normal sign of labor). 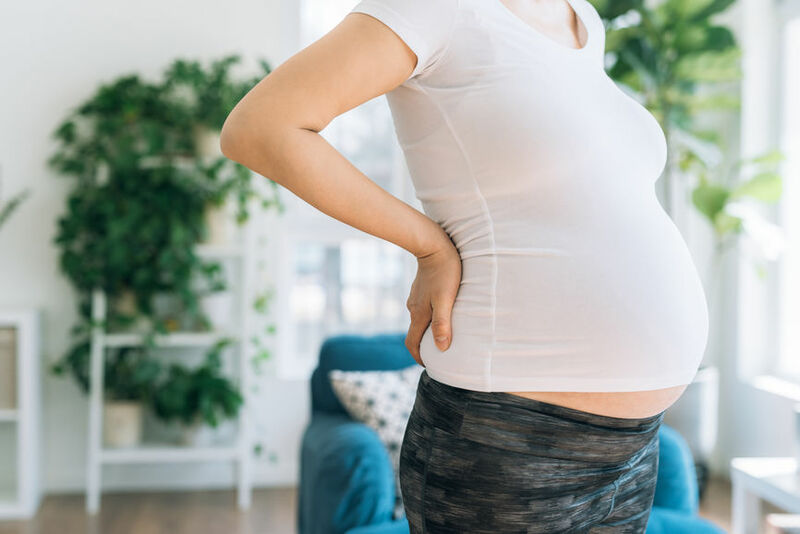 PLEASE NOTE: If you have signs of early labor or preterm labor—you are less than 37 weeks pregnant and you have four or more contractions displaying a regular pattern over an hour or your water has broken—contact your health care provider immediately. Lamaze is a nonprofit organization that promotes a natural, healthy and safe approach to pregnancy, childbirth and early parenting. Lamaze education and practices are based on the best, most current medical evidence available. 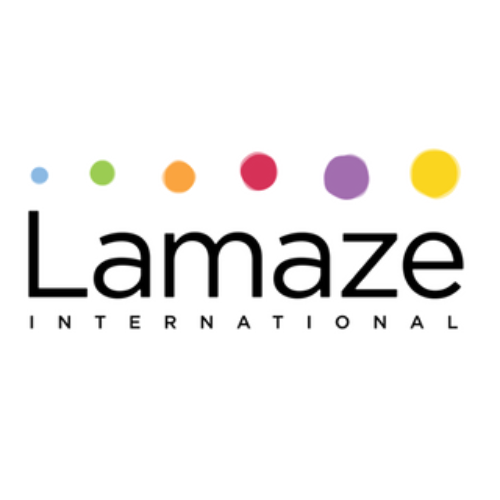 The mission of Lamaze International is to promote, support and protect natural, safe and healthy birth through education and advocacy through the dedicated efforts of professional childbirth educators, providers and parents.